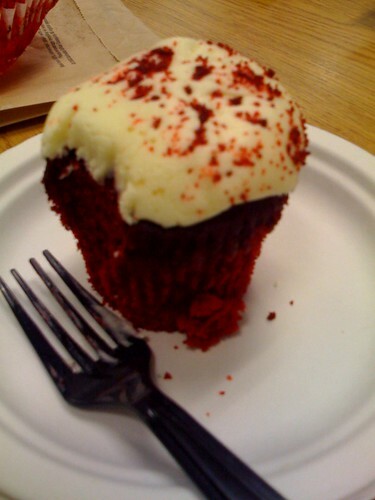 Okay, seriously, who doesn't love a Red Velvet special delivery?! Yum City! Birthweek day four is off to a solid start...next up, LOST!